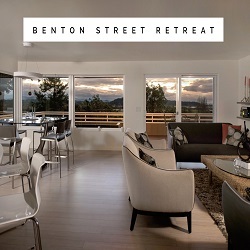 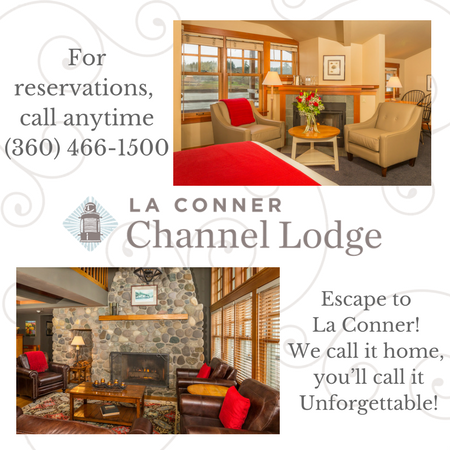 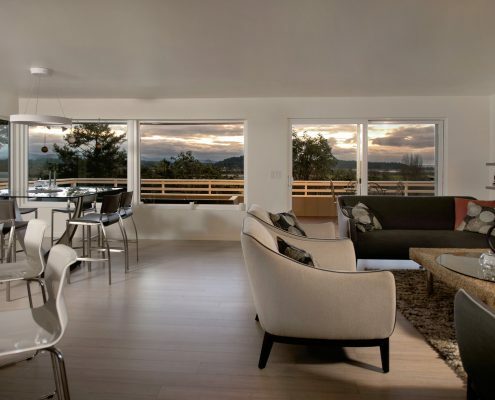 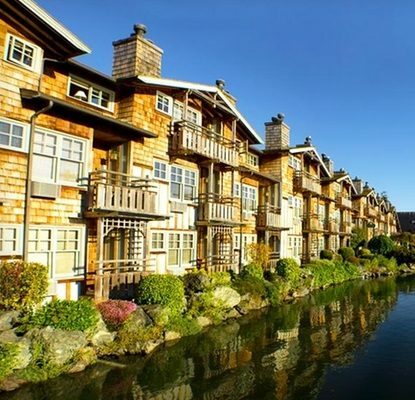 As one of Washington State’s most-loved getaway and destination community, charming and historic La Conner is the perfect choice for a quick overnight stay, a weekend getaway or a week vacation of rest, relaxation, shopping, dining and sightseeing. 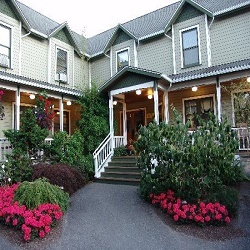 Several of our lodging options use Webervations for convenient online booking. 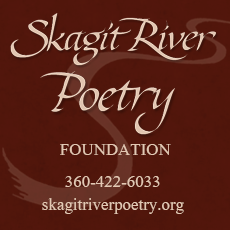 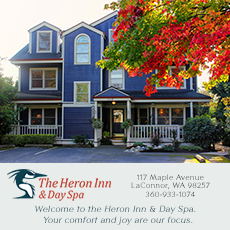 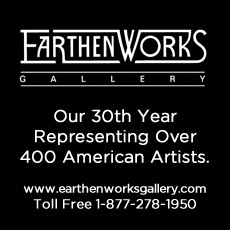 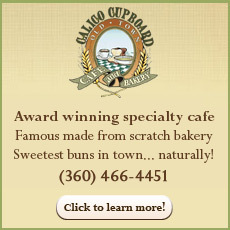 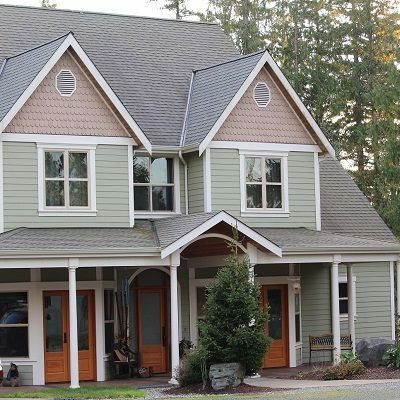 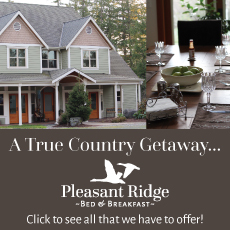 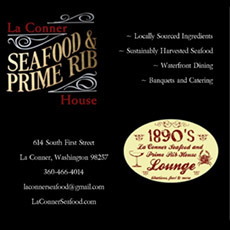 In the heart of La Conner and voted Best Bed and Breakfast/Inn in Skagit County for several years! 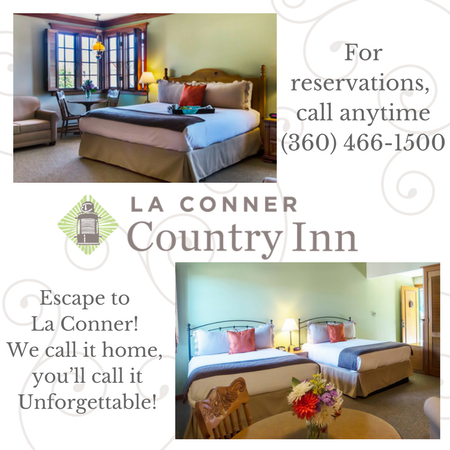 Pet friendly room available. 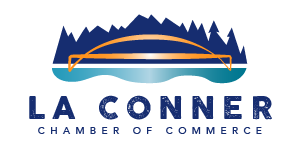 The Port of Skagit opened the La Conner Marina RV Resort, formerly operated as Potlatch RV Resort, in 2015. 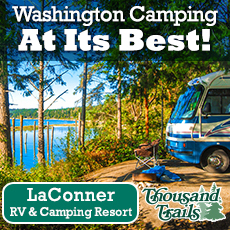 It is located on four tree-lined acres at the La Conner Marina and consists of 68 RV sites. 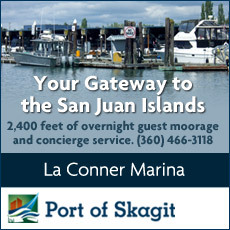 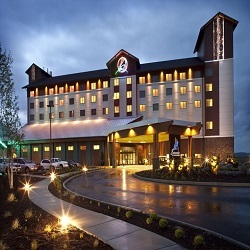 Featuring 35 full-service RV Park sites located at Swinomish Casino & Lodge. 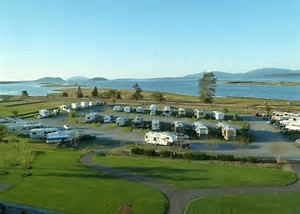 The RV Park is 10 minutes to La Conner and overlooking Padilla Bay.